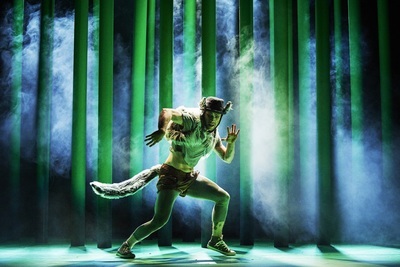 Sergei Prokofiev’s timeless tale of Peter and The Wolf howls into Melbourne this winter, in a beautiful new reimagined performance. “The composition seems to beg to be danced to, to tell the story to children of the computer generation, but only using time honoured stage techniques, magic and dancing from the heart,’’ says Director David Bolger. “By flipping the title and allowing The Wolf to be the star, I want to tell the story from his/her point of view. Letting the Huntsmen be the baddies’ and reinterpreting this classic in way that speaks to the next generation, while being respectful to the richness of the original story, music and dance of the past.” Bolger continues. In this beautifully visual performance, Bolger intends to introduce children to music, the orchestra, and to dance. What age would you expose your children to Star Wars?